Yes, it’s true. 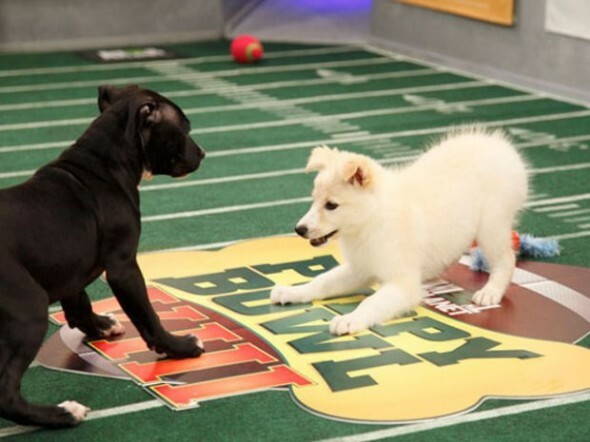 Puppies take to a mini gridiron and start battling over a football pull toy. The ruff and tumble game airs on Discovery this Sunday. Go, puppies! This entry was posted on Friday, February 3rd, 2012 at 2:25 PM. It is filed under Blog. You can follow any responses to this entry through the RSS 2.0 feed.